These beautiful Remy hair wefts by American Dream are ethically sourced from a single donor - this ensures absolute consistency in texture and the hair is truly luxurious and remarkably smooth and silky. 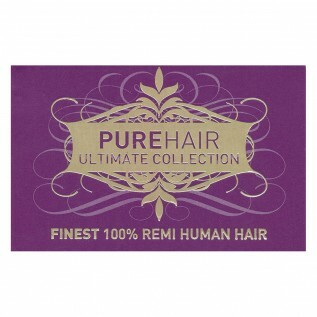 Each pack of Ultimate Remy contains 100g hair. Wefts are available in lengths 14”, 18” and 22” and they are silky straight in texture. and can be easily heat styled into beautiful curls or waves. We recommend 1-2 packs for a full head makeover. If you are thinning on top you may want to look at our closures and clip in patches also which would give you a lovely natural finish. Use the Ultimate Grade Colour Chart to colour match your hair. Loan or Buy one now. Or send us in a snippet of the hair you would like us to match up for you and we can do that for you. What Makes our Ultimate Collection so Special? American Dreams Ultimate Grade is our most luxurious hair extensions range for clients who insist on the best. Ultimate Extensions provide long lasting deep colour, durability, and consistency of texture and structure. 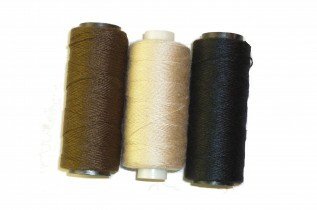 We only use the best quality Remy hair. Like all American Dream extensions, the hair is ethically sourced. Remy hair is strong and fine and is an excellent match for our European texture. Each and every strand is aligned in the same direction (i.e. root to tip) with cuticles intact. With all cuticles running in the same direction tangling is minimised and the hair looks and feels good for longer. Our most luxurious hair extensions range for clients who insist on the best. Ultimate extensions provide long lasting deep colour, durability, and consistency of texture and structure. Virgin-like quality means that the hair can be professionally re-coloured. Easy to heat-style for beautiful curls and waves. Made from only healthy, strong, 100% Mongolian remi hair with cuticles intact and aligned for guaranteed longevity and to minimise tangling. Our Ultimate extensions have proved so popular with discerning salons that we have extended the colour range and choice of lengths available. The pure remi properties of iconic extensions offer beautiful, thick glamour and gloss, combined with strength. 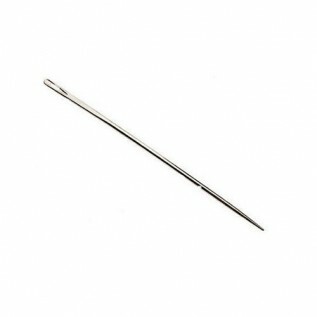 Straight and sleek, they hold their natural alignment even after several washes. Made from premium 100% Chinese remi hair which has a natural higher density than any other origin, these extensions offer incredible strength and a consistently perfect straight form. The fully intact cuticles are aligned to make them easy to care for, with minimal tangling, and they’ll stay in good condition for up to 8 months. Pre-dyed extensions undergo a series of enhancing treatments to really lock in colour. 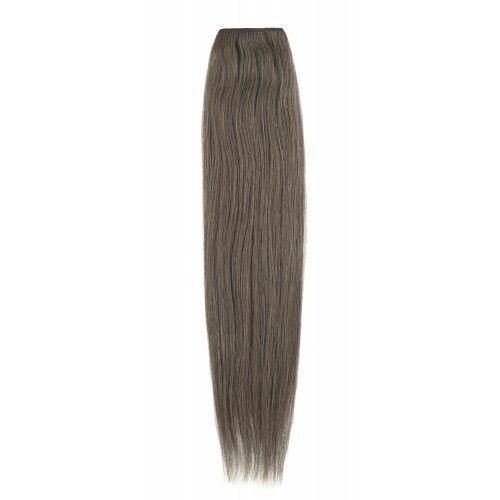 Select from 45 shades in lengths up to 24”. Also available are Iconic Tape-In extensions and The Loop-Duo (hair on a wire). Our Colour Ready silicone free wefts are perfect for bespoke colouring. There is no barrier to creating the colour effect you desire with our colour ready base colours. Crafted from our Iconic Grade remi hair to hold colour just like natural hair. Made from premium 100% Chinese remi hair our Colour Ready Wefts have not been dyed and so the hair is pure, untreated and ready for bespoke colouring. There are 6 base shades to choose from so you can choose the most ideal base shade for your creative colour effect guranteeing an exact colour match everytime. Combinging durability with affordability, Premium grade offer the best of both worlds. Made of 100% Chinese human hair which are naturally strong, these extensions give you a sleek and straight look. These 100% Indian human hair pieces are available in a range of straight, curly and wavy textures to match European and Afro hair types. Made from from finest Chinese hair our Premium grade are durable and tend to have a natural sleek straight finish. Hair is alligned root to tip minimise tangling and improve durabilty. Available in a wavy texture and in double drawn which means the hair is fuller all the way from top to bottom. Fine hair deserves a fine match and platinum extensions offer just that. Made of deluxe 100% Indian hair, they are great for heat styling and are easily shaped for maximum body and bounce. Made from the finest Indian hair; Platinum Grade offer hair which is the closes match to European textured hair. The hair is aligned from root to tip position minimising tangling and making your hair feel sleek and smooth. Platinum extensions can be heat styled freely, maximising curls, body and bounce. 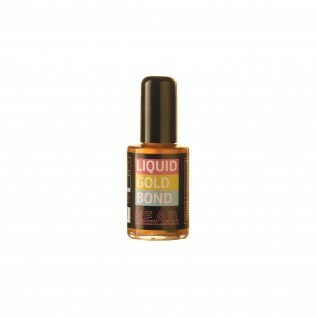 Gold Grade is made from Indian hair which offers the closest match to European textured hair. 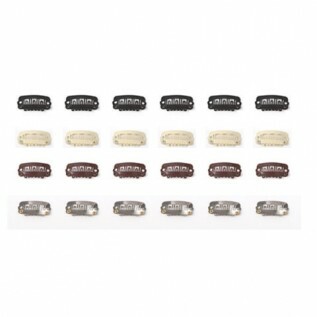 Special deep conditioning treatments enable these cuticle free hair pieces to maintain their colour intensity and durability at a more affordable price point. They’re easy to style with heat, straighten for a blunt finish or shape into curls or waves for maximum volume and bounce. American Dream’s first creation in 1980, Original extensions are still a hot seller today. They offer an extensive colour chart and lengths up to a whopping 30”. American Dream's first grade of hair is made from superior quality 100% Indian human hair. They are an affordable range whilst still offereing superior quality. Available in European and Afro textured hair, enormouse choice in top-ends, colour, length and styles, Original Grade offer the most variety compared to any of our grade of hair.